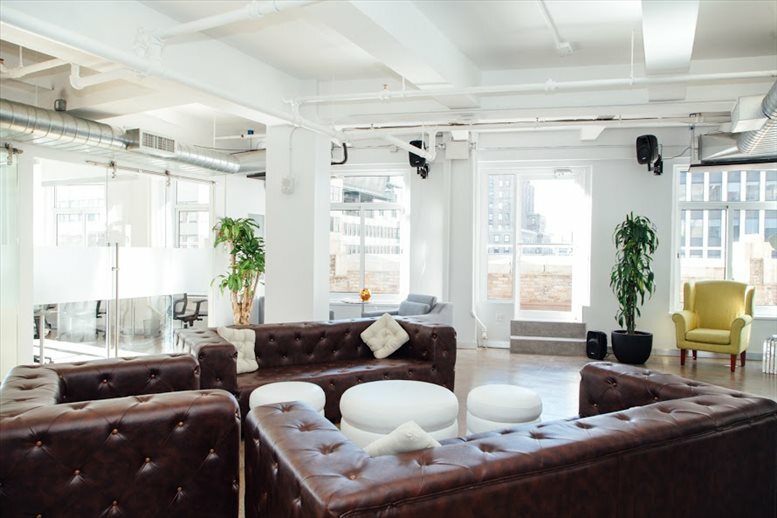 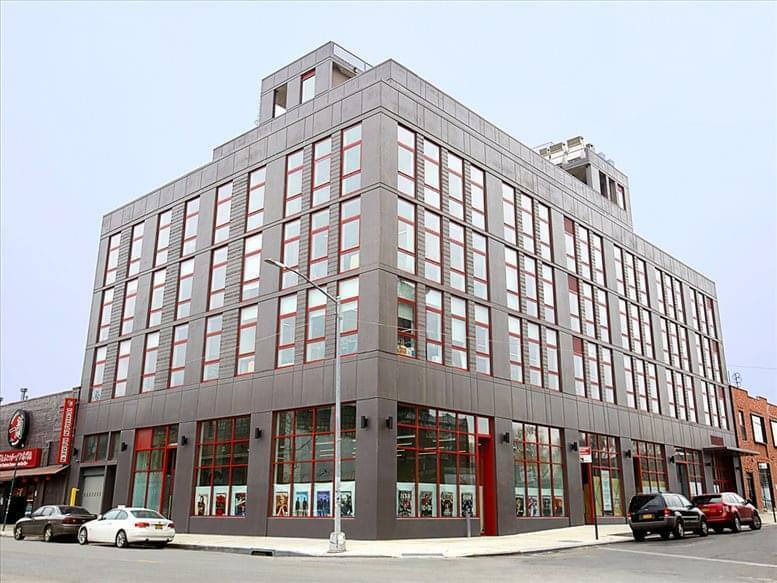 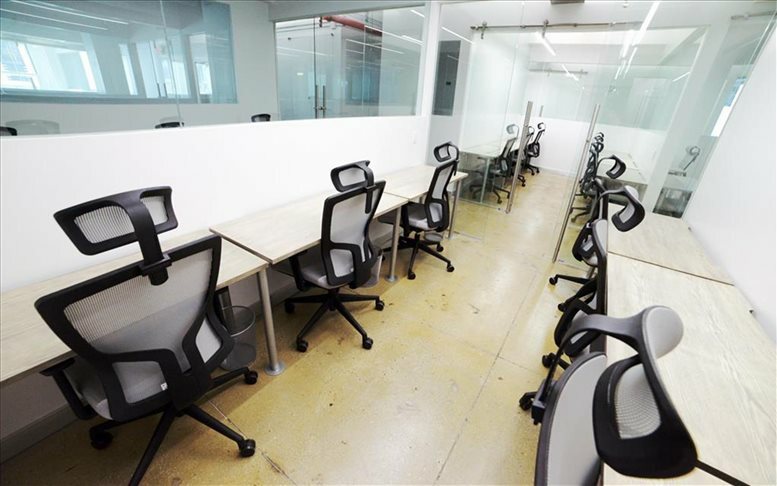 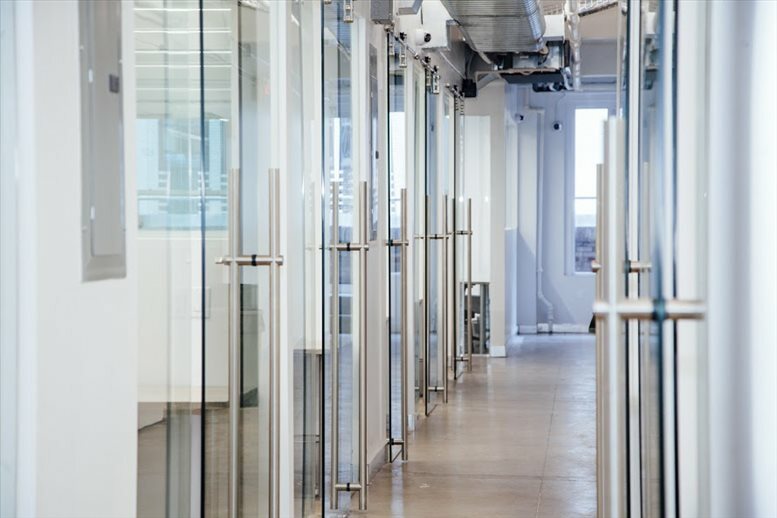 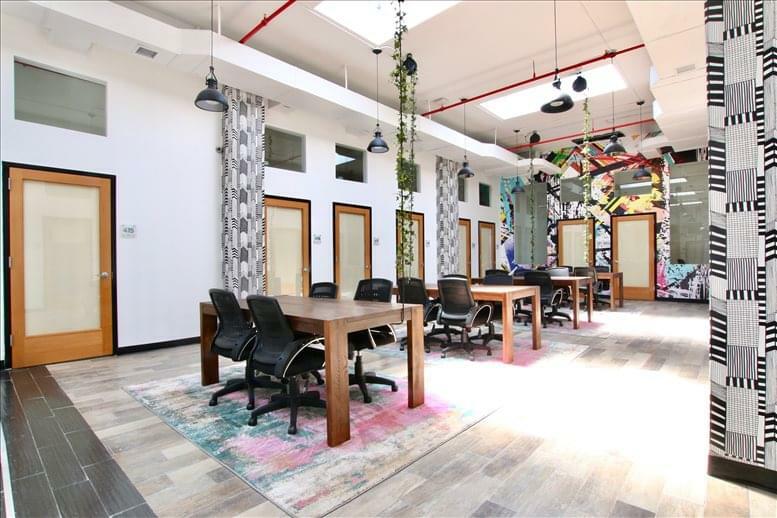 Productive, move-in ready co-working space with flexible month-to-month terms. 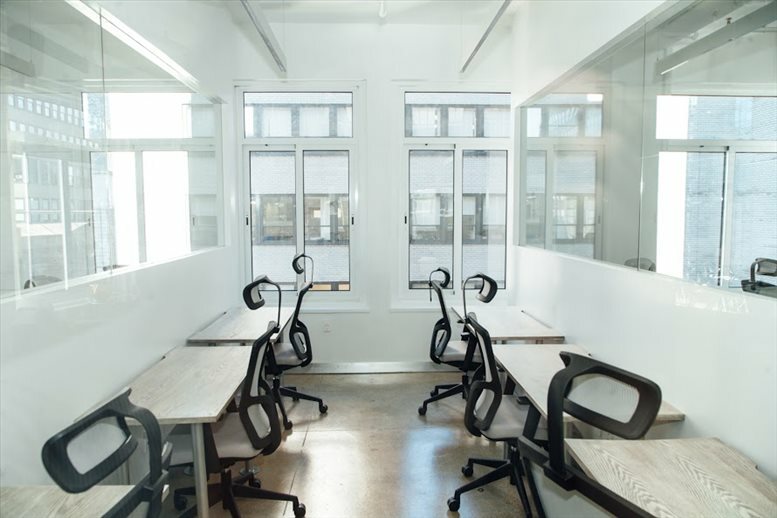 Spaces include sun drenched loft style open desks and private offices. Flexible options perfect for both small teams and larger teams. 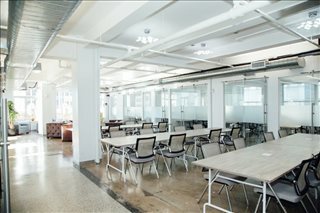 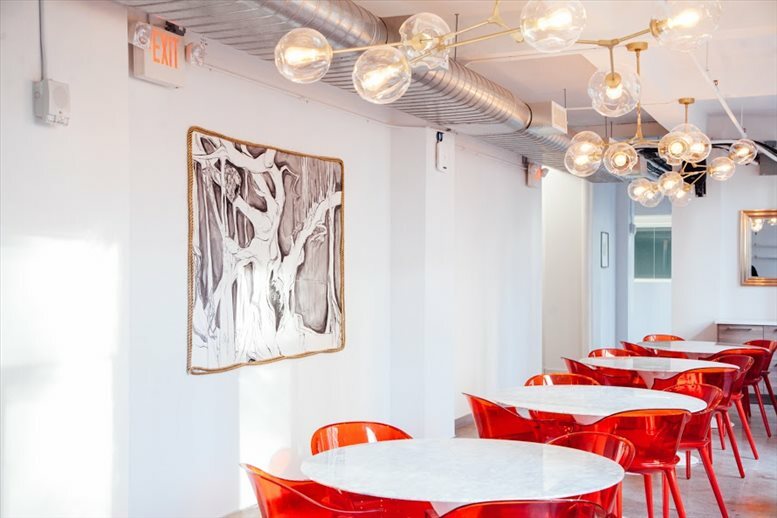 Open desk space and cafe & lounge area converts into event space. 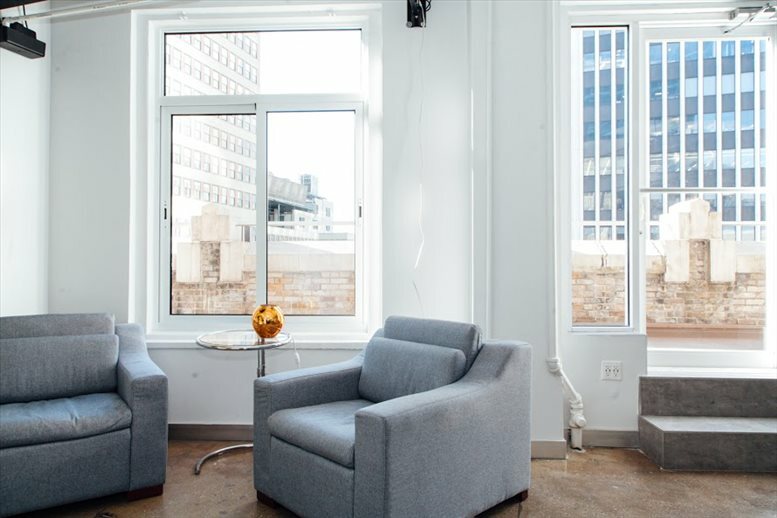 Amenities include wifi, printing, conference room credits, heating/ac, mail service, housekeeping, coffee, tea, fresh water, plus 3 wraparound terraces. Partnerships include HR service partnerships, hotel partnerships, and so much more. This center is centrally located near Times Square, Bryant Park, and major transportation hubs. 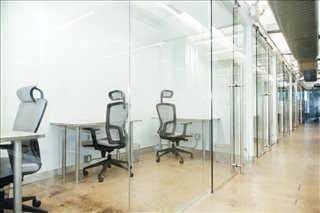 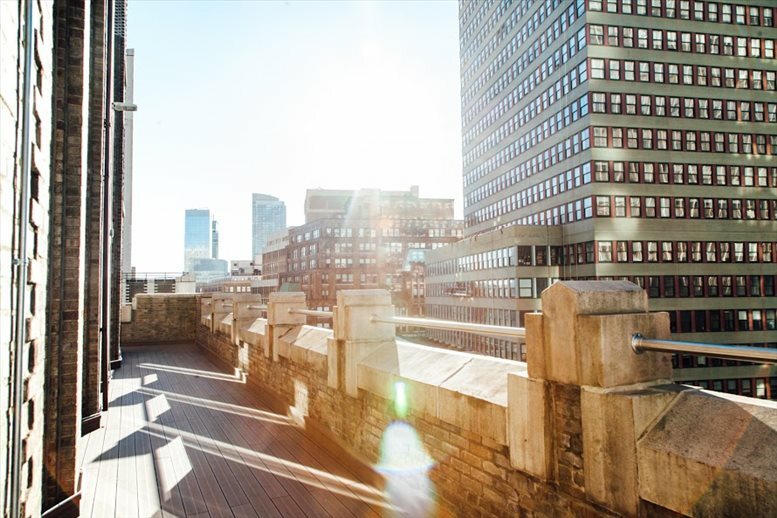 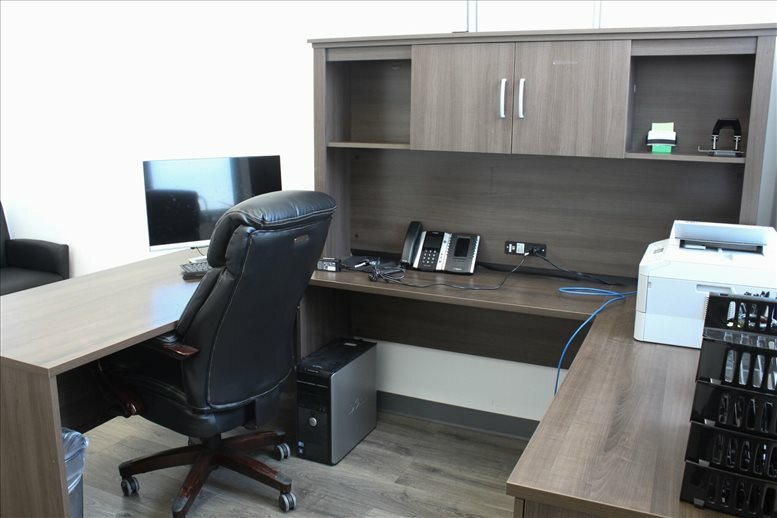 Located on the 21st floor of a luxury office building, It is accessible via high speed elevator. Wraparound terraces create open exposure for light and airy interior. 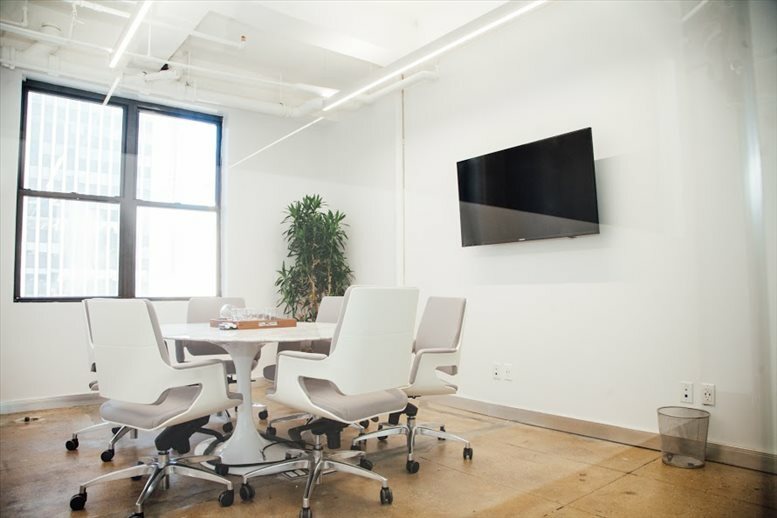 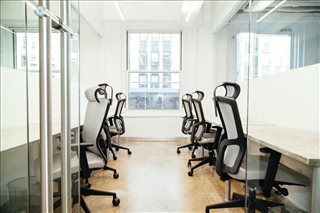 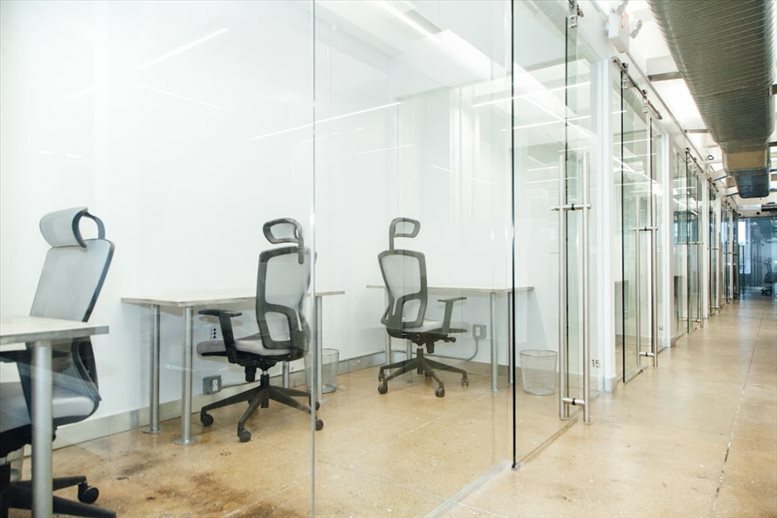 This office space on 1412 Broadway, 21st Fl, Times Square, Theater District, Midtown West, Manhattan, NYC is available immediately. Details and prices are available by calling 1-877-693-6433 or by submitting the inquiry form.